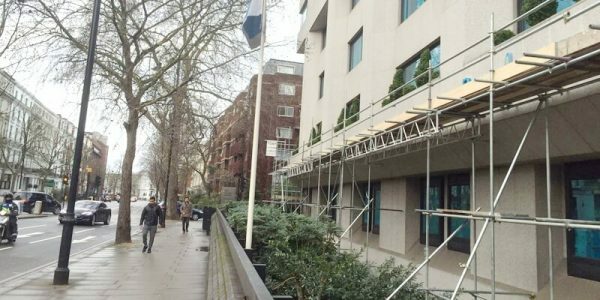 When is Independent Access Scaffolding Required? Independent access scaffolding structures are generally created for specific domestic and commercial buildings. 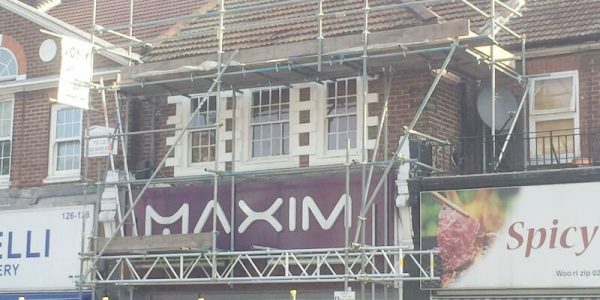 Usually, workers can only access the scaffolding from within the building. 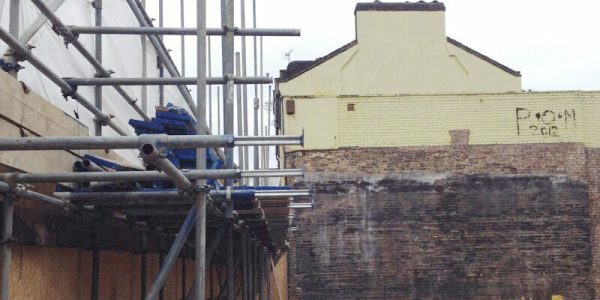 They would step out through an opening, enter the scaffolding, and climb up to the higher floors without an issue. However, in certain construction applications, this might not be possible at all. For instance, the workers might need independent access, especially if they have to carry heavy loads to the top floors of the building. 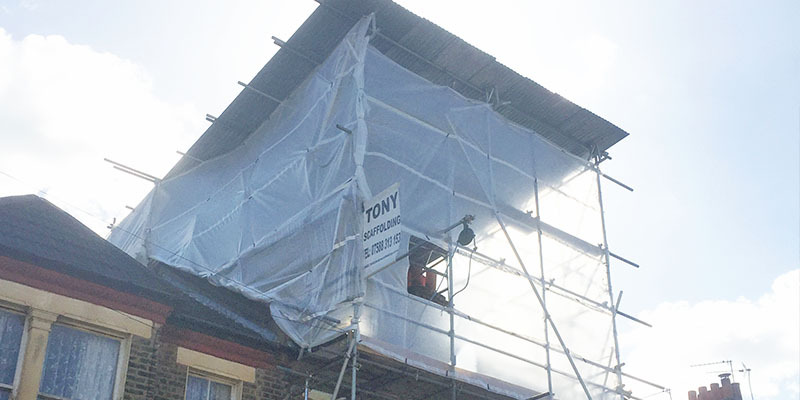 At Tony Scaffolding, we offer a wide range of scaffolding solutions to our clients. These include independent access structures as well. 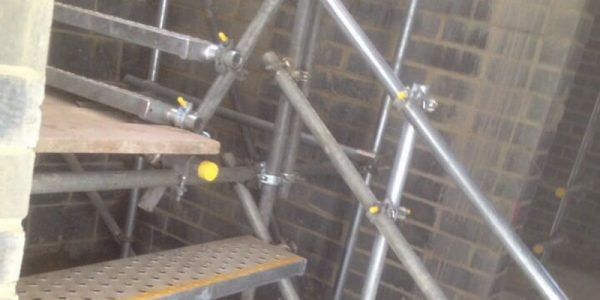 Creating an independent access scaffolding structure requires expert assistance. Our survey team will first discuss the details of the project and study the blueprints carefully. We will then check whether independent access can be granted or not. 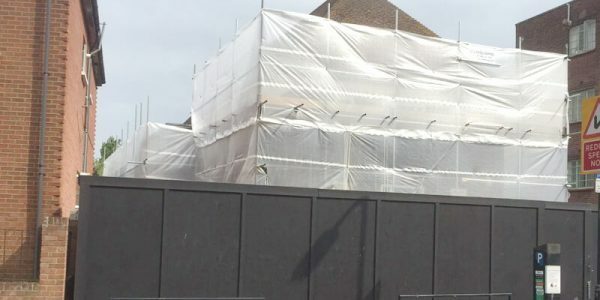 Due to the specific nature of such projects, we will also require particular information, such as the use of multiple bases, reinforcement structures, etc. 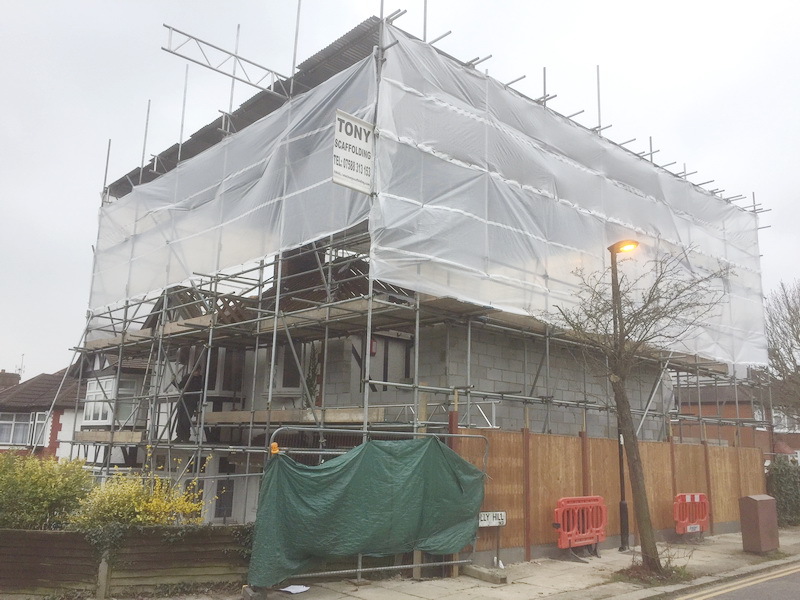 Independent access structures are generally quite different from conventional scaffolding structures. 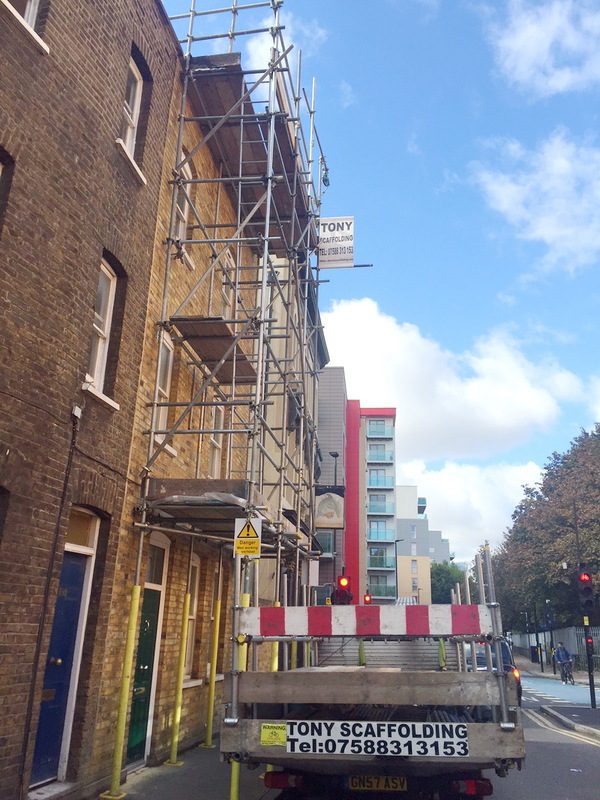 Whereas conventional scaffolding is supported by the weight of the building, independent access structures must be capable of bearing their own weight. 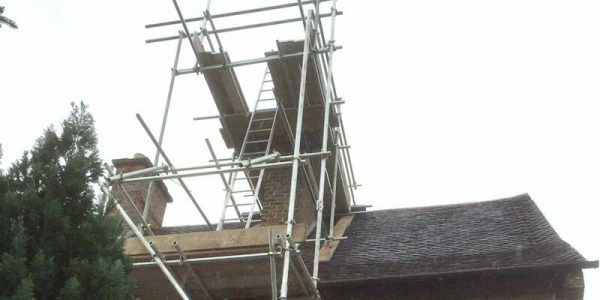 There are plenty of occupational hazards that you need to worry about, which is why it’s important to hire an experienced scaffolding expert for the job. 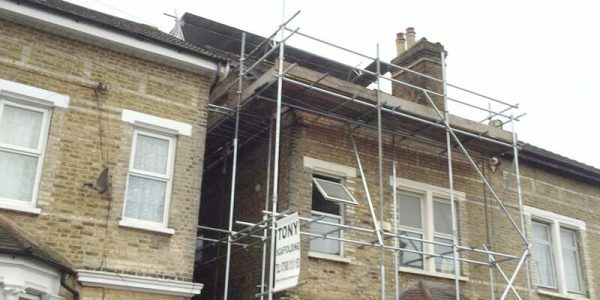 Tony Scaffolding happens to be highly experienced building independent access scaffolding. 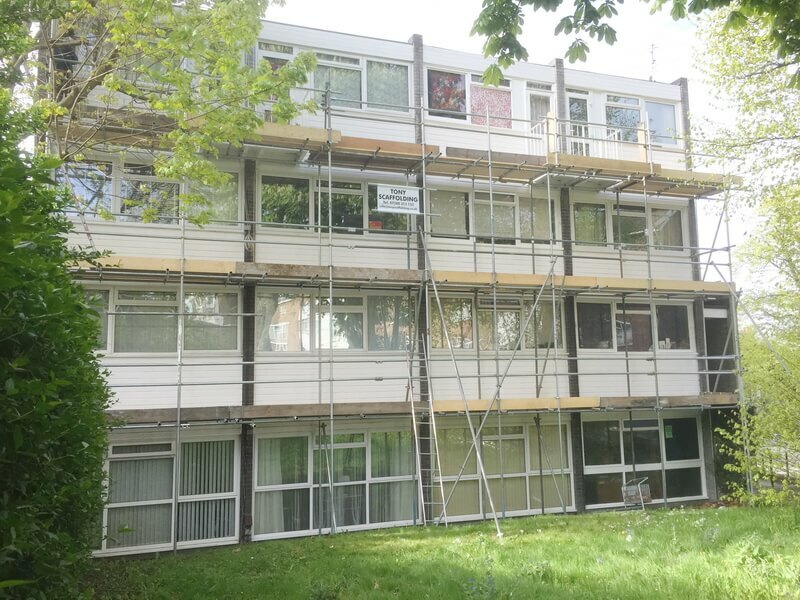 We have worked on plenty of domestic and commercial projects over the past few years. 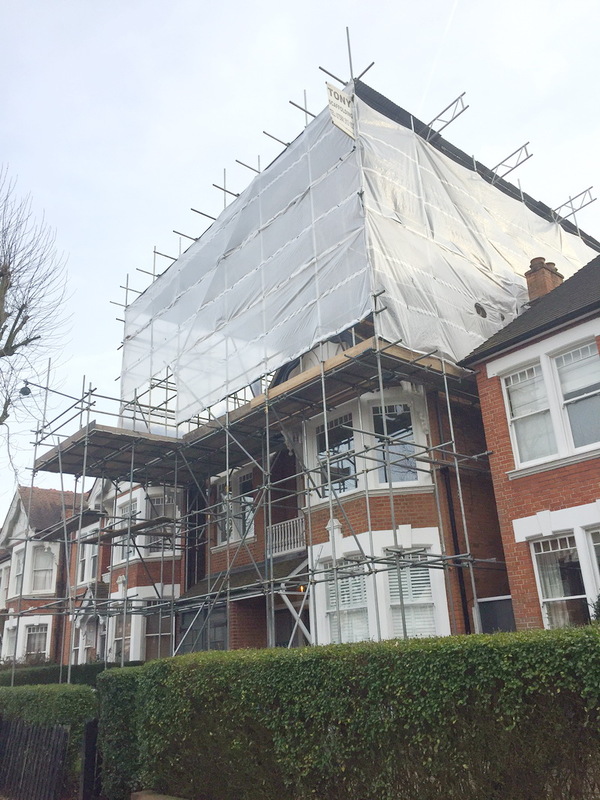 We follow local regulations and building standards to ensure that the structures are properly reinforced. 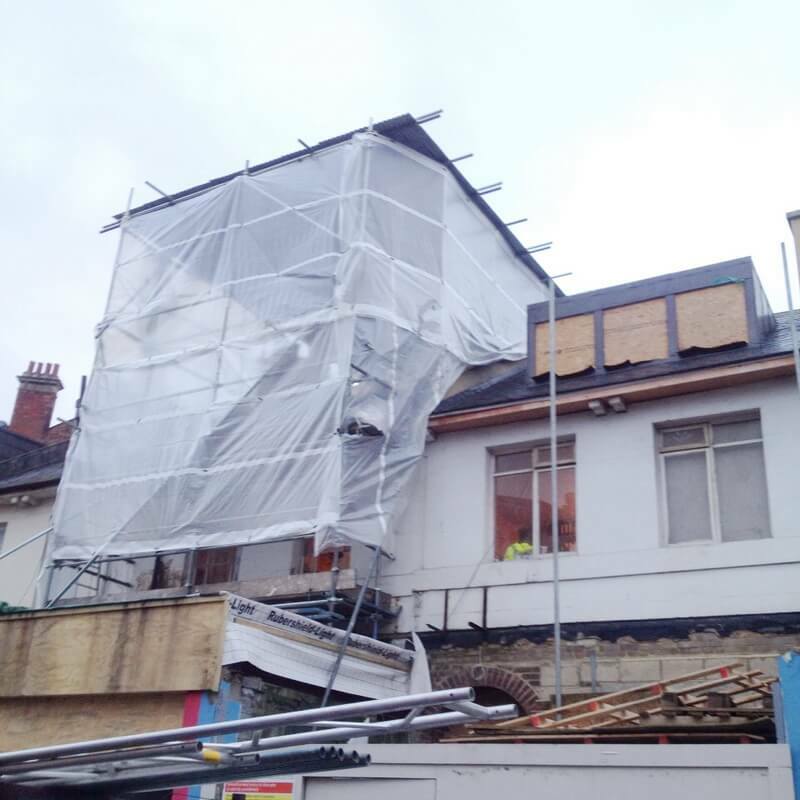 The last thing that you would want is for the structure to break down while the workers are still on-site. 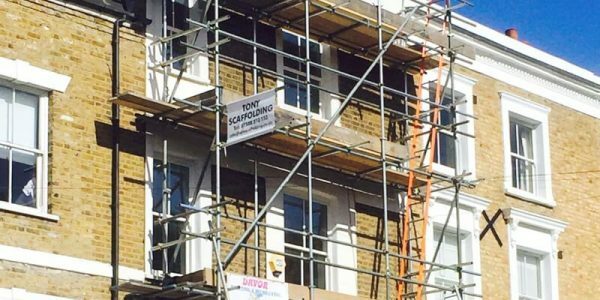 We have added a variety of safety features to our scaffolding structures over the years, so the workers have nothing to worry about!